This plan will give you the outline for installing the best software and platforms for your new website. All of your content will be moved to Wordpress Pages and Posts. Each new art image will be it's own blog post and categorized as such but that will come after this initial setup phase. MANDATORY: Any images (logos, social icons, page images, featured post images, artwork etc) must be named with keywords from the very start. The first step is to install WP in your Godaddy hosting account. Directory — Enter the directory after the domain name where you want to install WordPress. If you want the domain name itself to use WordPress, the directory field should only have "/" entered. 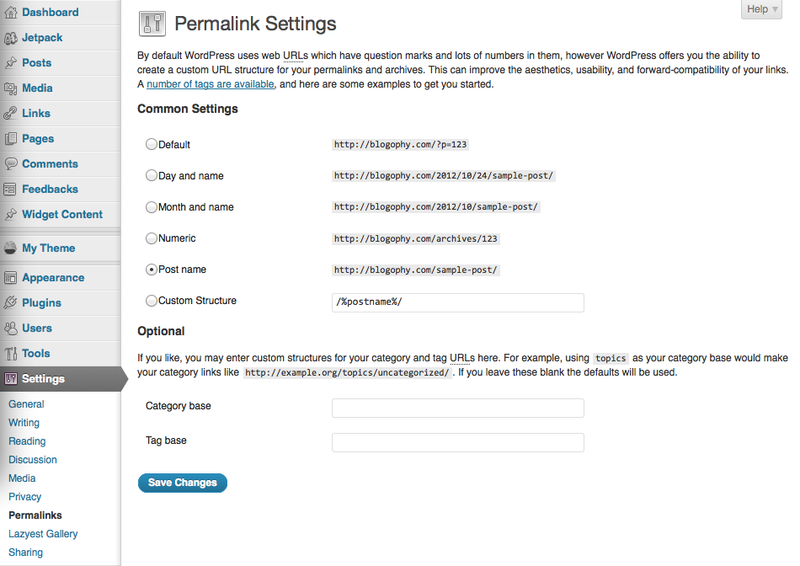 WordPress will be installed to your hosting account with the options you selected within 24 hours. When it is complete, you will receive a confirmation email. If you haven't done this before, watch the video on the right -->. At this time, set up a weekly backup schedule on your host or use the backup plugin suggested below. 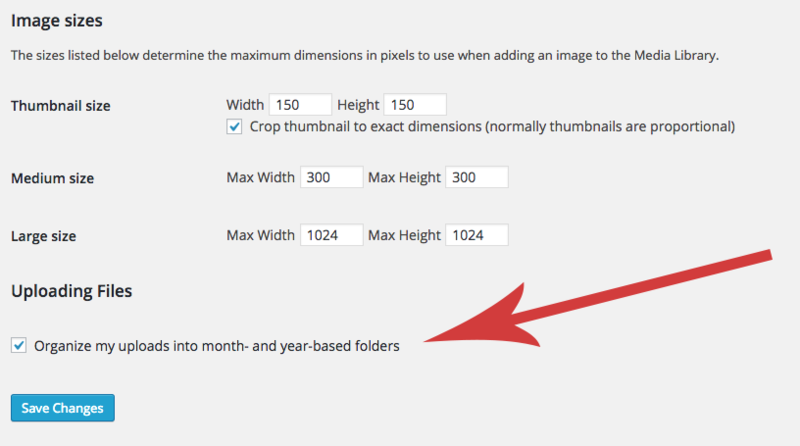 "organize my uploads into month- and year-based folders"
The template looks both simple and attractive. For this reason, it can be adapted for selling different kinds of products. Thanks to the minimal layout, it ensures a user-friendly interface and advanced navigation. In such a way, visitors will be able to concentrate on the content displayed on your site. Adsanity AdSanity is a WordPress ad management plugin focused on ease-of-use. Adding new ads in Adsanity is very similar to adding a post. It comes with with widgets and shortcodes support to display ads, so you can display ads in sidebars, posts and pages. You can create either time-based ads (that run for a specific time) or infinite ads (that would keep running unless you remove them). It also has graphs and stats for ad views and clicks. 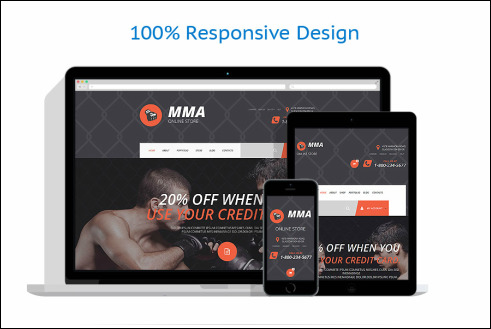 If you’re looking to display advertisement in WordPress, then you should be using this plugin. After installing and activating *both* Groups plugin & Groups for WooCommerce, first go to Groups > Groups and create two groups – silver (or your name) and gold (or your name) – with corresponding capabilities. Create your membership groups, with corresponding capabilites. Then go to Groups > Options and enter those two new capabilities so they can be used to restrict access to courses/lessons. You then create two WooCommerce subscription products – Silver Membership and Gold Membership – and use the Groups tab to specify what groups customers will be added to when buying the subscription product. The Silver Membership product should add customers to the Silver Group, and the Gold Membership product should add customers to both the Silver and Gold groups. The Product Data panel for the Gold product, which adds customers to the Gold and Silver groups. 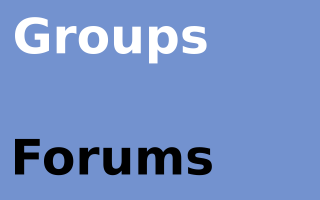 Groups Forums provides a powerful and yet light-weight forum system for WordPress sites. Based on Groups, unlimited forums can be maintained, where every user or only members of a group are able to post and reply to topics in a forum, while forums are still visible to the public. At this point, your programmer should have the complete framework set up. When the above steps are complete, we can move into home page design. After that, we will focus on designing the interior pages, sidebars and footer. Next we will instruct you on how to move content with SEO in mind.